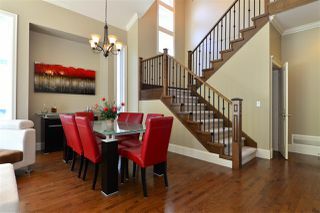 Welcome to Rosemary Crest! 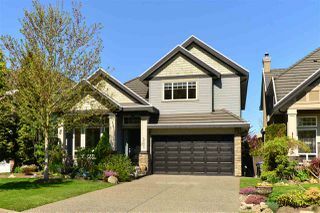 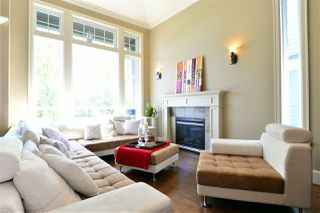 This beautiful 3,570 sq ft family home is an entertainer's dream with plenty of room for everyone. 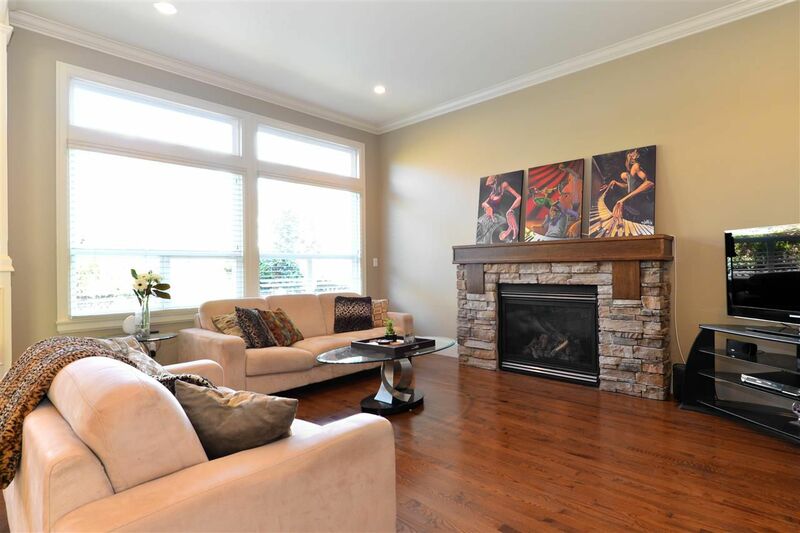 The expansive open concept main floor boasts 19' vaulted ceilings in the living/dining rooms & 10' ceilings in the kitchen & family room. 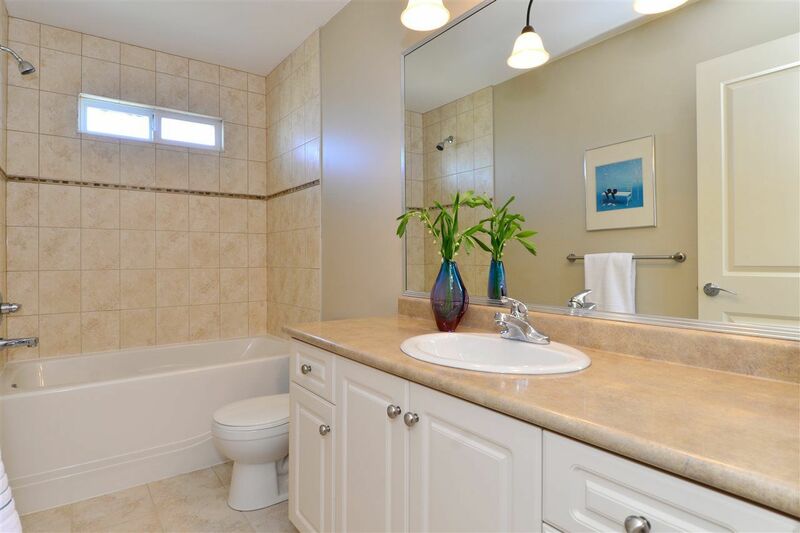 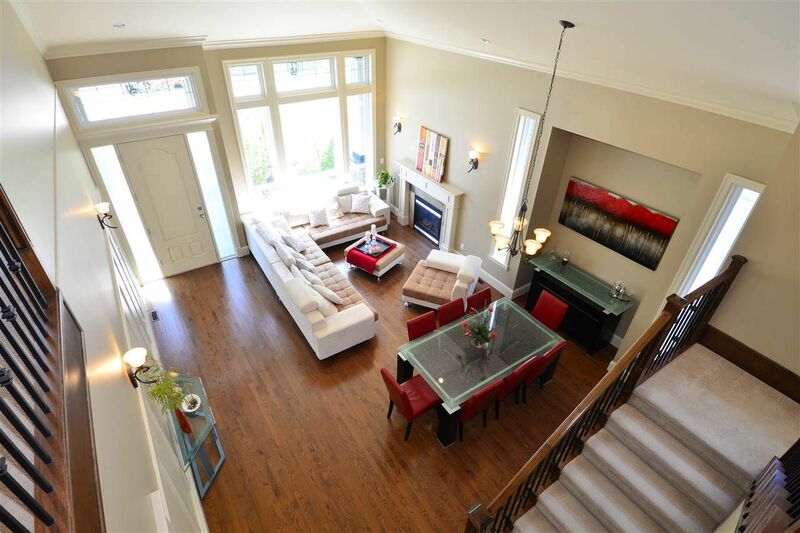 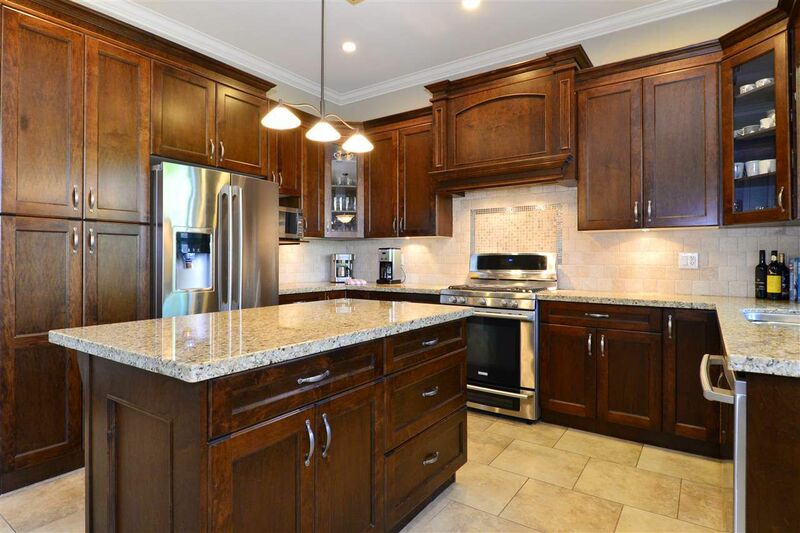 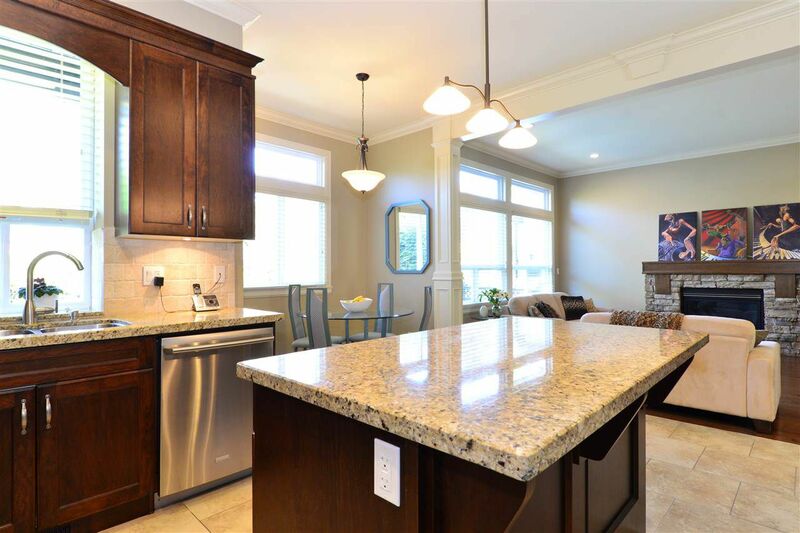 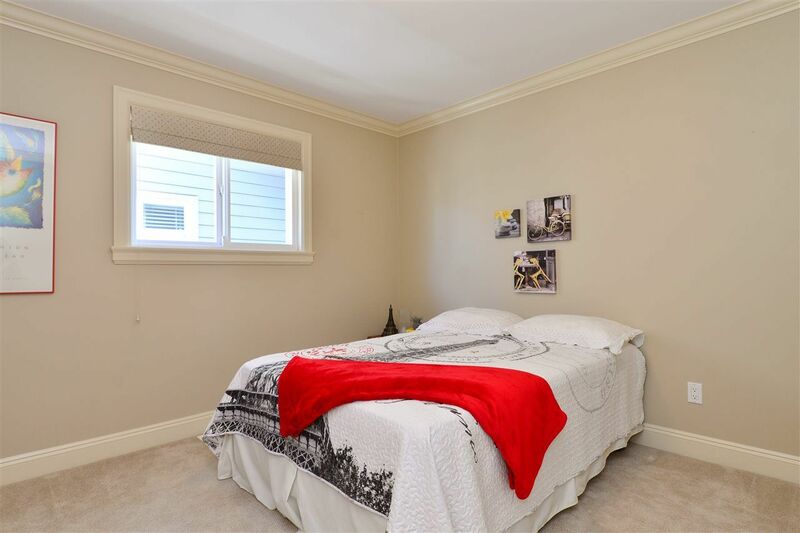 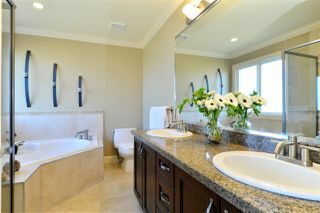 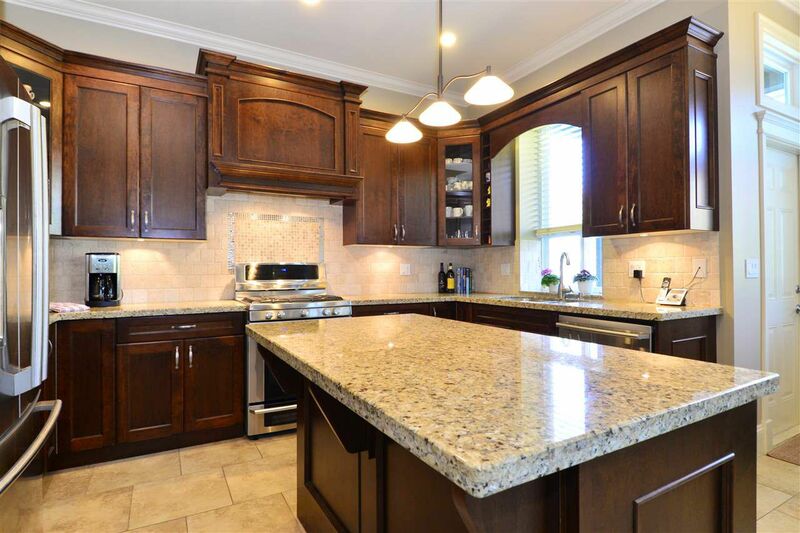 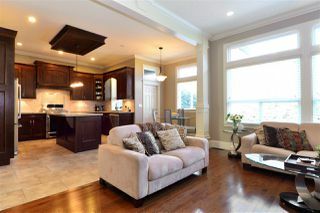 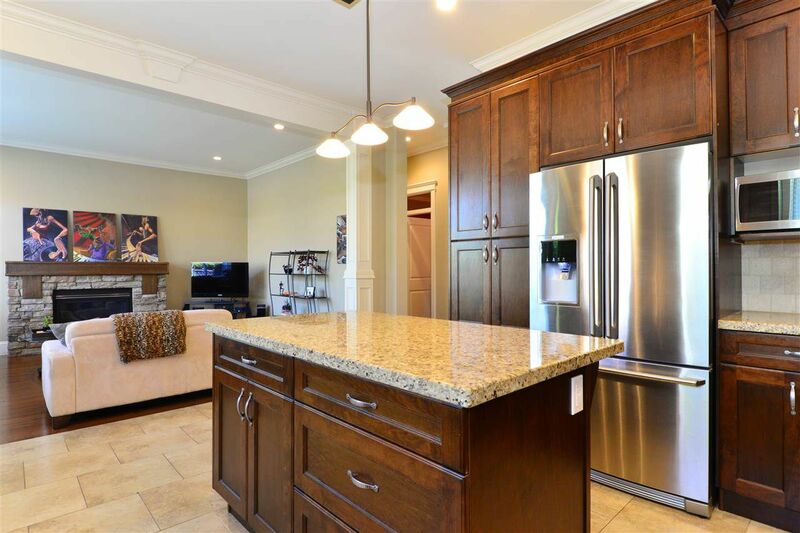 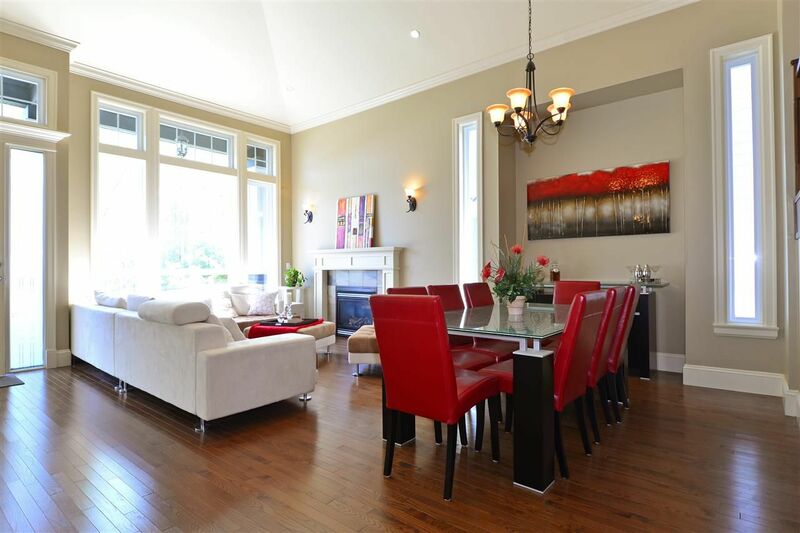 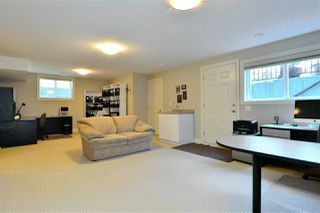 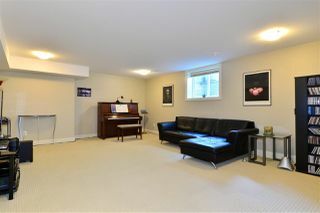 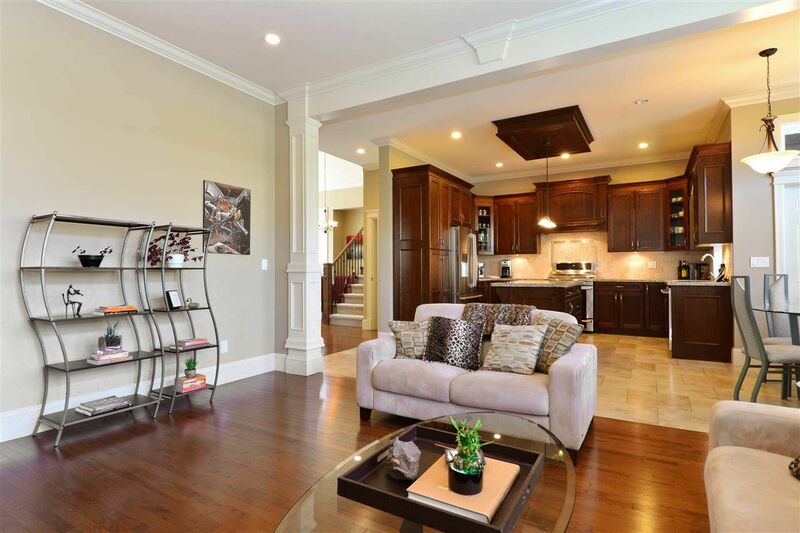 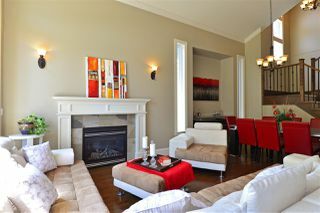 High end finishing includes maple kitchen cabinets, granite counters, s/s appliances & extensive mouldings. 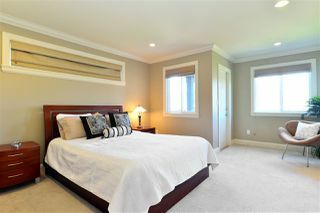 There are 5 bedrooms (4 with ensuites), large media and rec rooms for family fun. Lots of windows make the home light & bright with views of lush green space from the floor-to-ceiling windows in the front room. 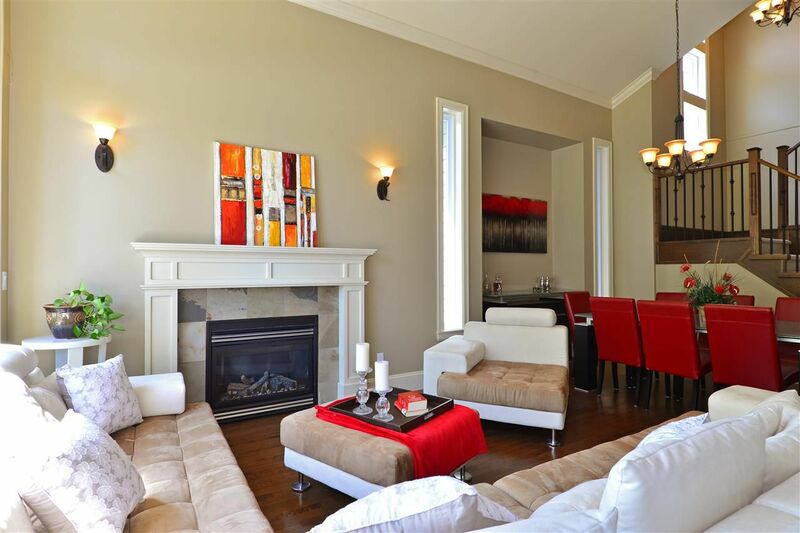 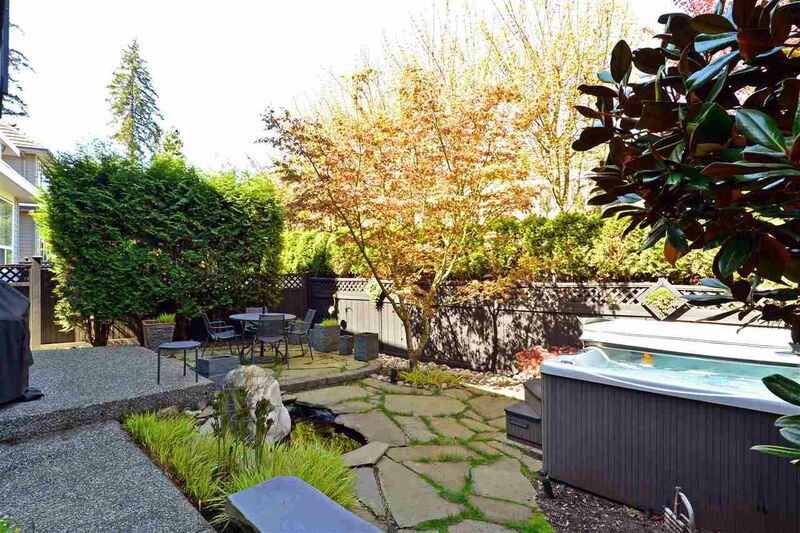 Property has been meticulously maintained by the original owners. Rosemary Heights Elem is only 1/2 block down the street. Open house Sun May 6 from 2-4pm.